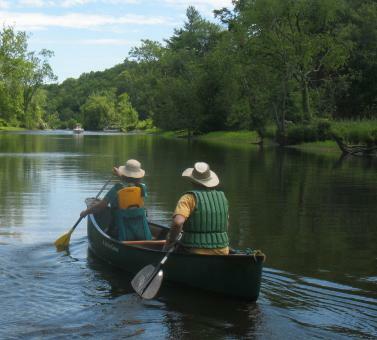 Have you completed a paddle of the Connecticut River, in one go or in sections? The Connecticut River Conservancy maintains a database of through paddlers and provides certificates for through paddlers. Earn your place in history by sharing your story at: https://www.ctriver.org/travelersrecognition This is also a great place to read stories from fellow CT River enthusiasts.